With the 2017 FIA Formula One World Championship now concluded, most of the teams on the grid have announced their driver lineups for next season. 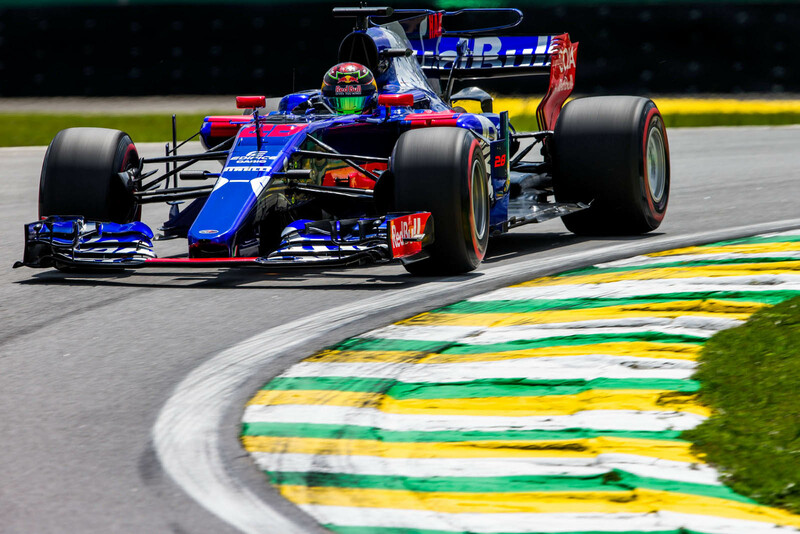 One of the last holdouts was Scuderia Toro Rosso, but now that team has confirmed its roster for 2018 as well – and it's not the same lineup as the one it started with this past season. 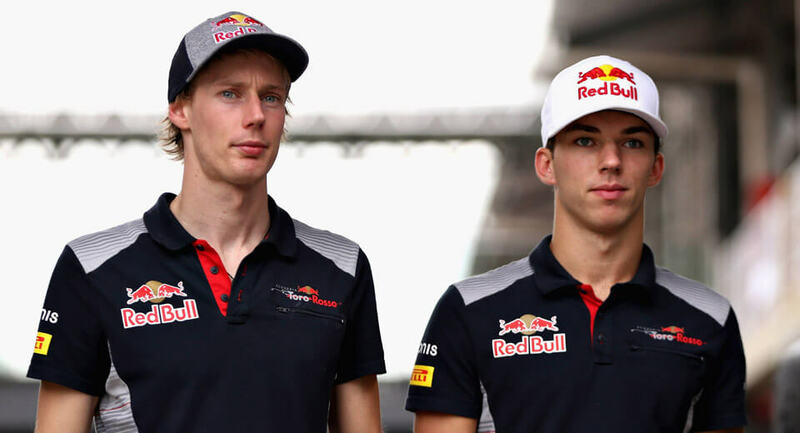 Driving for the “other” scuderia next season will be Pierre Gasly and Brendon Hartley, confirming the widespread speculation after both made their grand prix debuts with the team this season. Both Gasly and Hartley have come up through the Red Bull Junior Team. But while Gasly's promotion was largely linear, Hartley's was anything but. 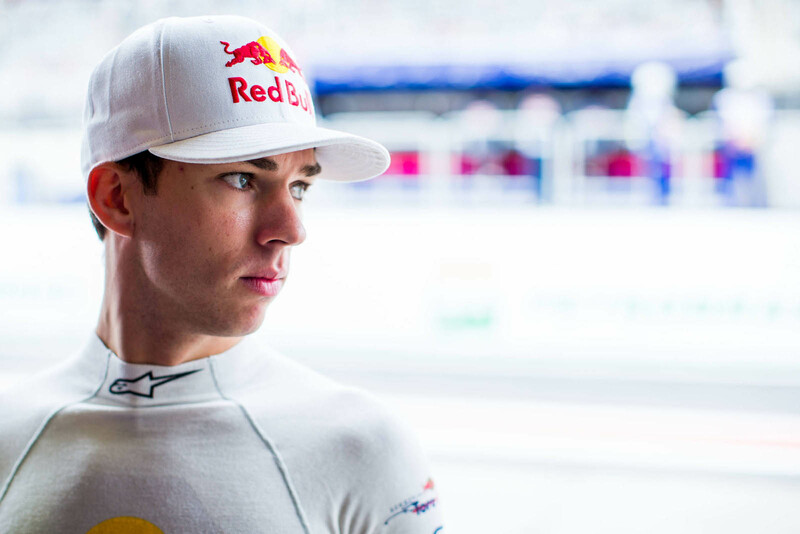 Gasly, 21 from France, signed with the Red Bull program in 2014 before finishing runner-up in the critical Formula Renault 3.5 Series. He started testing for Red Bull Racing the following season, then won the GP2 Series in 2016. 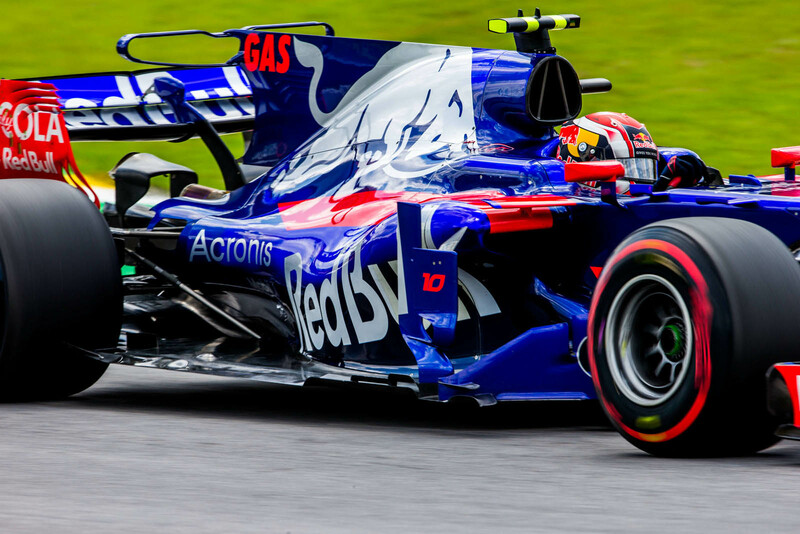 Gasly stepped up to F1 for the Malaysian Grand Prix this season and contested three more, missing the United States for the Super Formula season finale in Japan that might have given him the title had it not been cancelled at the last minute. 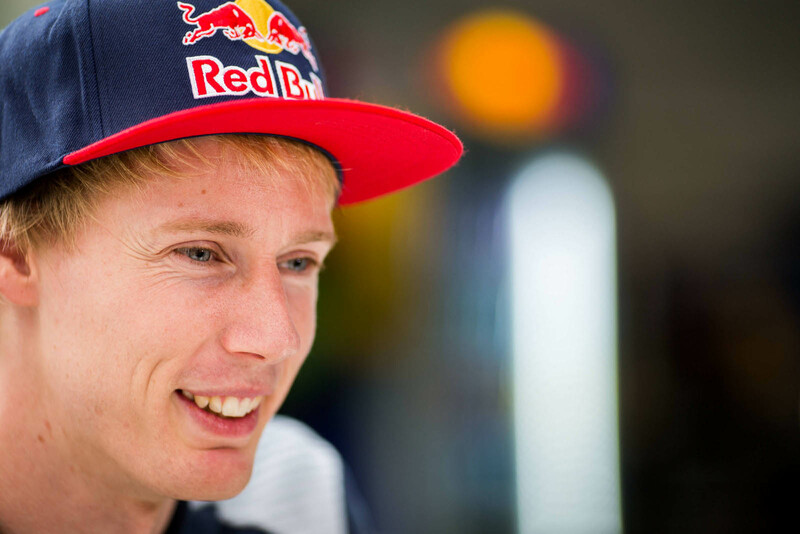 That did, however, give Toro Rosso the opportunity to bring Brendon Hartley back into the fold to fill in for Gasly in Austin. The 28-year-old Australian first signed with the Red Bull Junior team in 2006 but was dropped in 2010, going on to win the 24 Hours of Le Mans and two FIA World Endurance Championships, all with Porsche, before the German manufacturer shut down its LMP1 program. 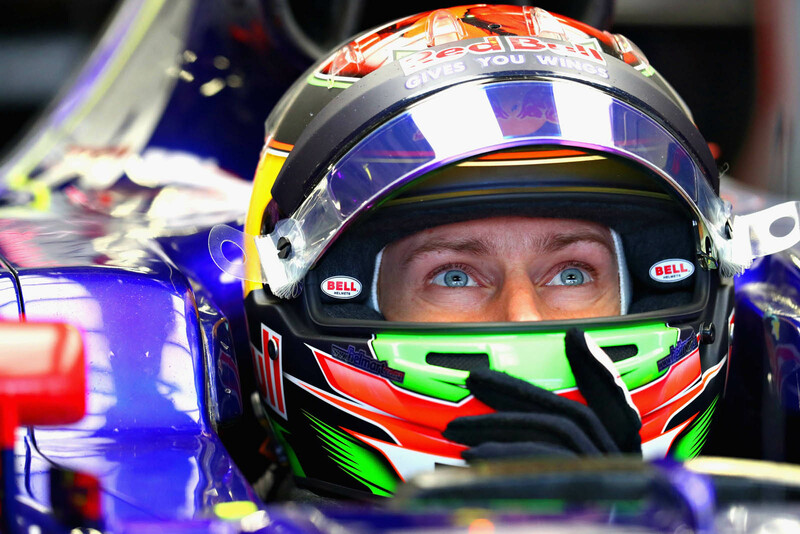 Hartley got the call to fill in for Gasly in Texas last month. Having evidently impressed the powers that be, he's been given a contract for next season in F1 – instead of heading to Indy as expected. In fact he already had a contract with Chip Ganassi Racing that included a proviso that would release him if he got called up to F1. 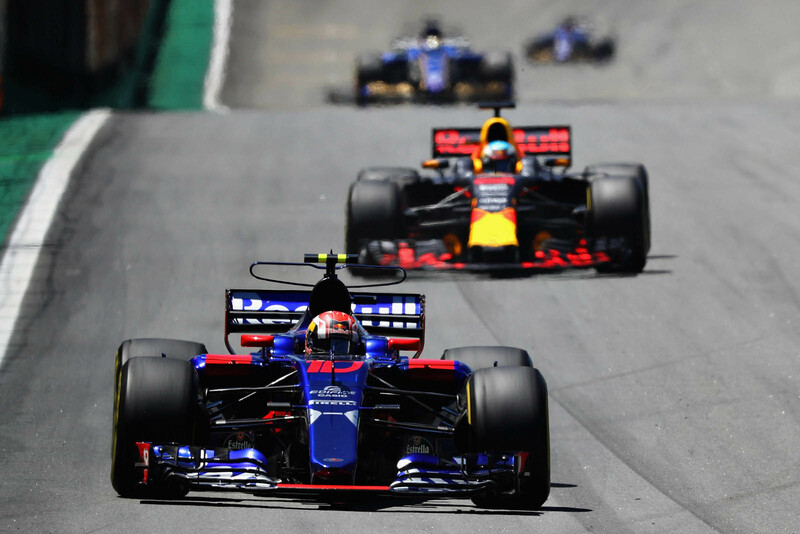 Though both contested the final races of the season, they constitute a completely new lineup from the one with which Toro Rosso started this past season. Their predecessors Carlos Sainz and Daniil Kvyat have gone in opposite directions: Sainz called up to Renault, and Kvyat shown the door. It's not the first time that the team – dedicated to giving Red Bull rookies a shot at the big leagues – will start a season with a clean slate. STR dumped Tonio Liuzzi and Scott Speed in favor of Sebastian Vettel and Sebastien Bourdais in 2008, and dropped both Sebastien Buemi and Jaime Alguersuari for 2012 in favor of Daniel Ricciardo and Jean-Eric Vergne. With Gasly and Hartley confirmed, the only seats left up for grabs next season are at Sauber, and one at Williams (to replace Felipe Massa).